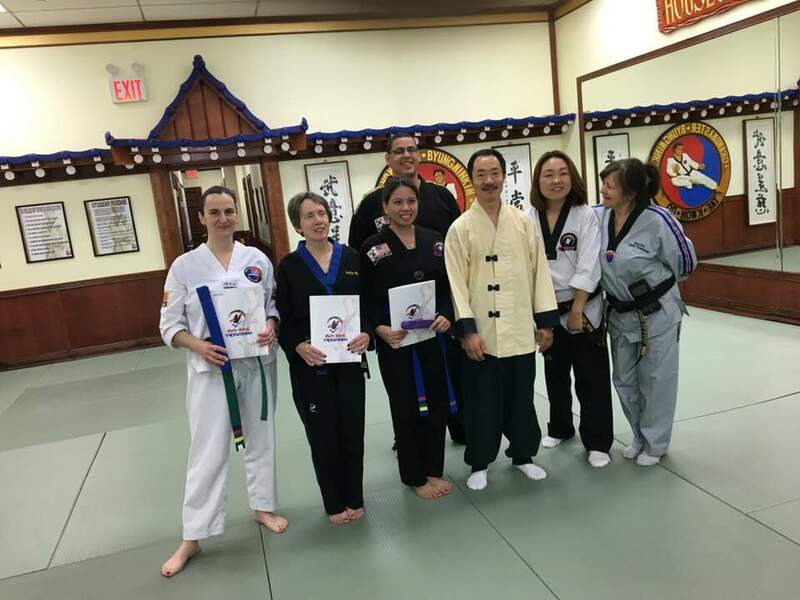 We have a growing and thriving population of adult students at Hwa-Rang Taekwondo! Our Adult students range in age from 13 to over 65, and include both beginners and Masters. We offer both day and evening classes for Adults, and always adapt our instruction to fit our students. 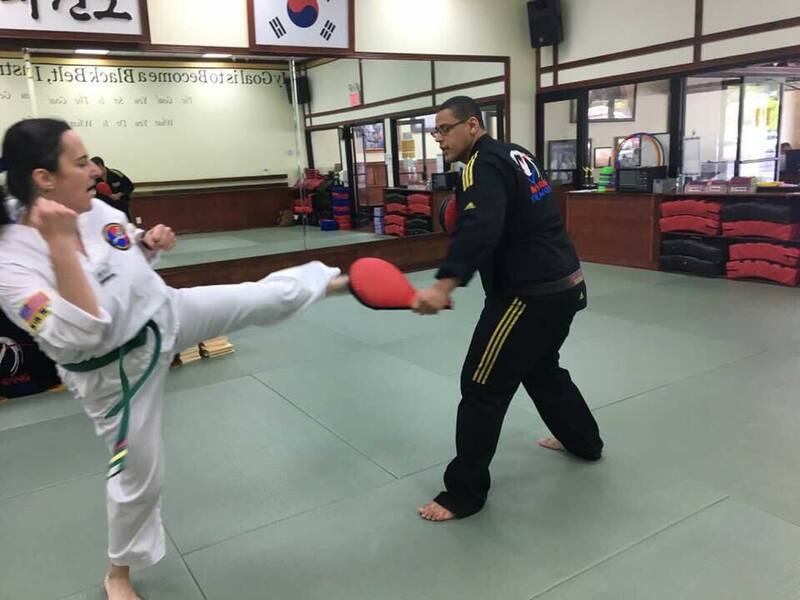 Whether it’s your first taekwondo class or your thousandth, we’re ready for you!